Are you organized, proactive, and ready to go? 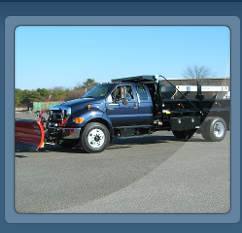 So are we, with Low Cost Commercial snow plowing we can provide the best quality snow removal service around. 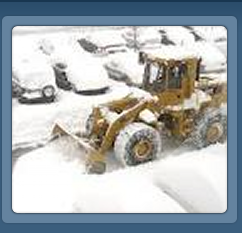 We can provide you with a thorough and comprehensive snow plowing and snow removal plan for your commercial parking lot, facility, or business. What ever your own business, company, or in your personal life. You need to be prepared and have a plan in place for everything you do. 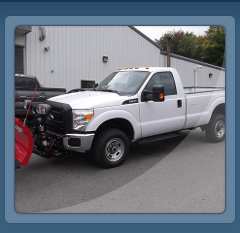 When it come to our winter snow plowing and winter snow removal, we start our planning during the late summer. We get our equipment ready when the weather is still warm and make sure everything is working properly before the winter snow storms or winter ice sets in. 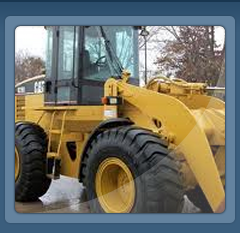 Before the winter snow or snow plowing, every commercial parking location and site needs to be mapped out and pictures taken of any and all obstacles clearly identified. Parking lots, curbing, drains, concrete aprons, and hydrants should all be staked before any snow plowing or snow removal takes place. This also would include areas prone to ice build up or puddling after snow storms. and any other potentially troublesome areas. During our pre winter snow plowing meeting we also provide contact lists with all necessary phone numbers during and after hours.